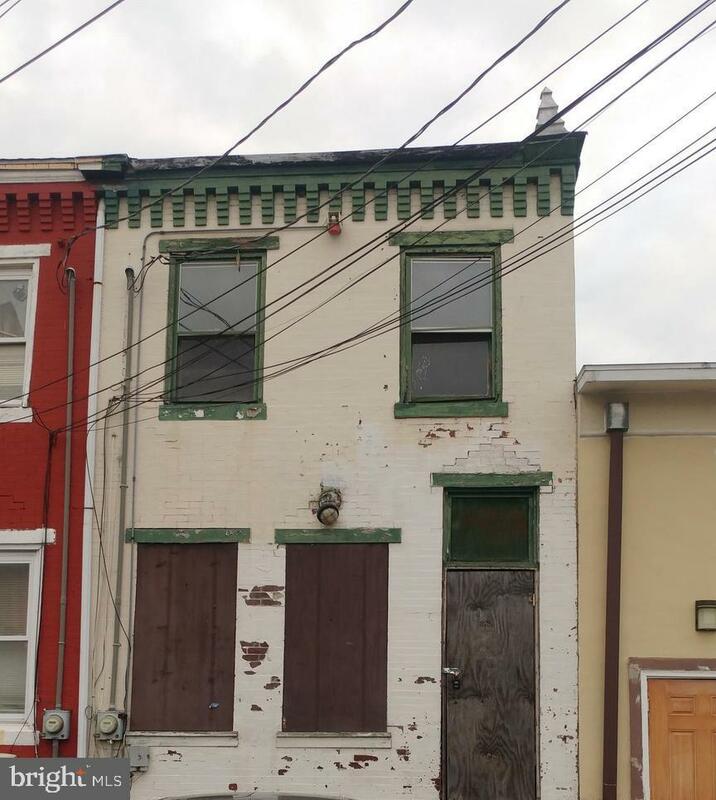 Renovate this brick 1274 square foot rowhouse near Roberto Clemente Park. First floor offers living room, dining room, kitchen. 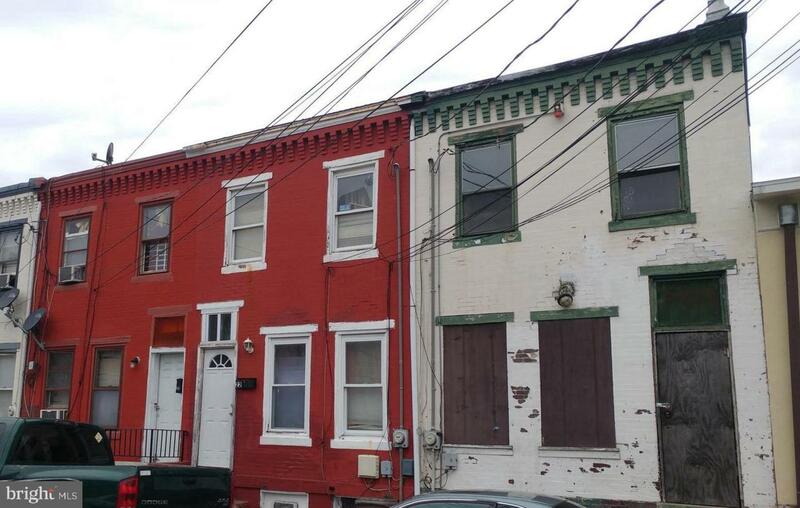 Three bedrooms and full bathroom on second level. Endless possibilities. 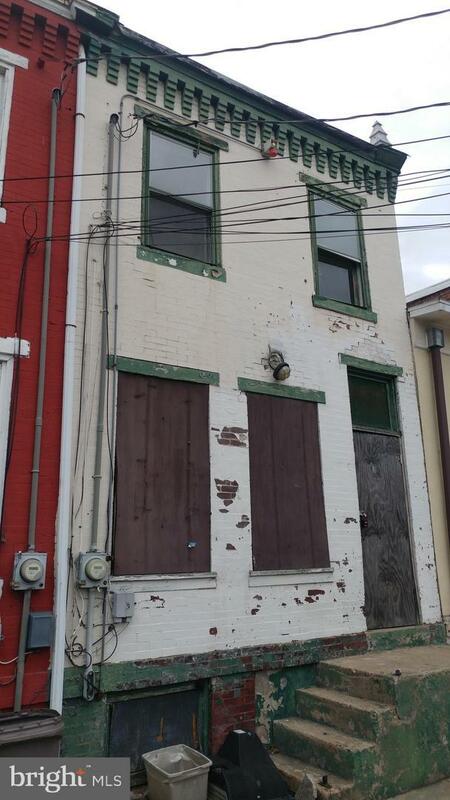 Restore this home and become part of the American Dream of home ownership. Great price.